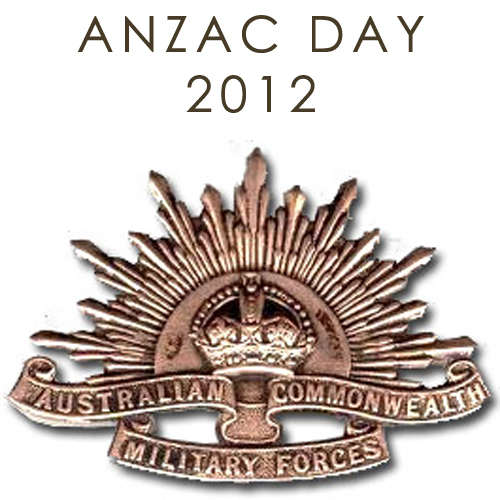 Francisco, it is our honour to invite you to attend the annual ANZAC Day service to be held in San Francisco on Sunday 22nd April 2012.
countrymen at home, acknowledging the ultimate sacrifice made by so many at that time and in subsequent conflicts. for a game of cricket or footy. No charge – water andlemonade!